Publisher and Title: Arawasi EAGLE EYE SERIES, No. 1 Mitsubishi Ki-51 "Sonia" and Tachikawa Ki-36 "Ida"
Price: USD$25.00 plus postage from Arawasi website. Subscriptions also available. Advantages: Excellent format; detailed coverage; well reproduced photographs, and impressive artwork. Conclusion: An impressive debut for Arawasi’s new Eagle Eyes Series and I’m sure that it will be welcomed by both modellers and those with an interest in the machines operated by the IJAAF. 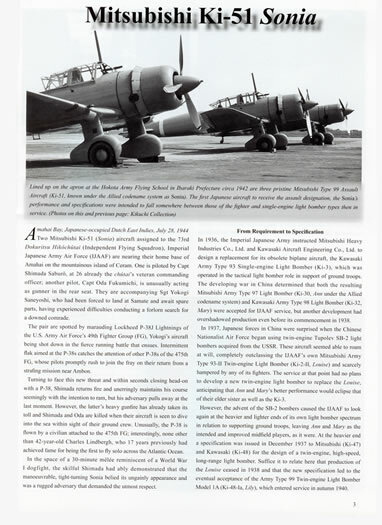 If you have not run across any of the Arawasi titles before the company is based in Japan and produces magazine type publications whose contents deal with the history of Japanese aviation from its birth until the end of the Pacific War (World War Two). The subject of this review is their debut issue of a new series titled Eagle Eyes Series No 1. 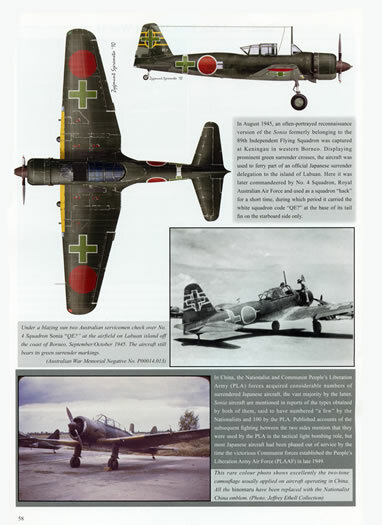 It provides an in depth look at both the Mitsubishi Ki-51 and the Tachikawa Ki-36 operated by the Imperial Japanese Army Air Force (IJAAF). 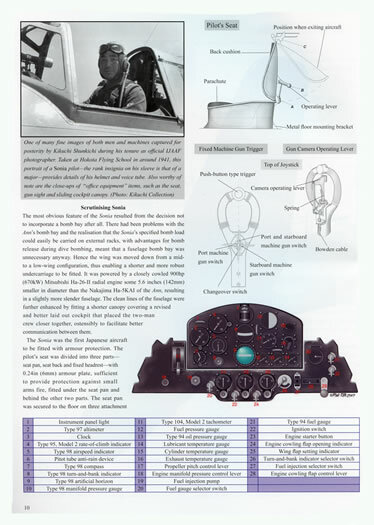 A cross between a book and a magazine, it is staple bound, A-4 in size and consists of 64 pages of good quality paper that hold 139 images (26 in colour) as well as 40 illustrations which are a mixture of line drawings to illustrate equipment fitted to the two airframes and some first rate colour profiles by Zygmunt Szeremeta, Watanabe Rikyu, and Mark Rolfe. 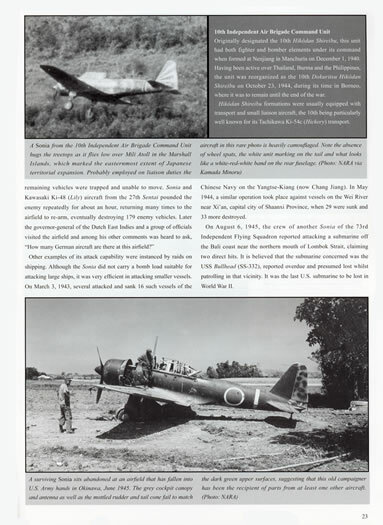 To be truthful, it provides a little more coverage of the Ki-51 or “Sonia” as it was dubbed by the allied air forces than the Ki-36 – dubbed “Ida” under the same system. 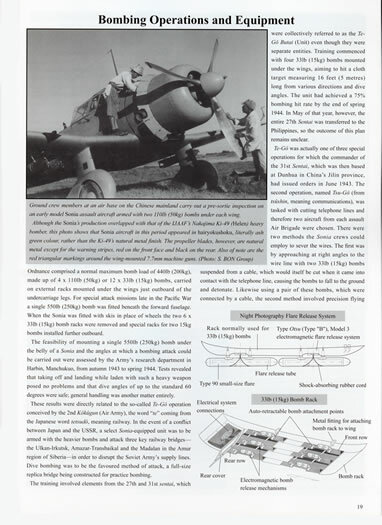 Post war operation of both machines by the French, the Allied Technical Air Intelligence Unit South East (ATAIU-SEA) and the Indonesian Air Force is included. 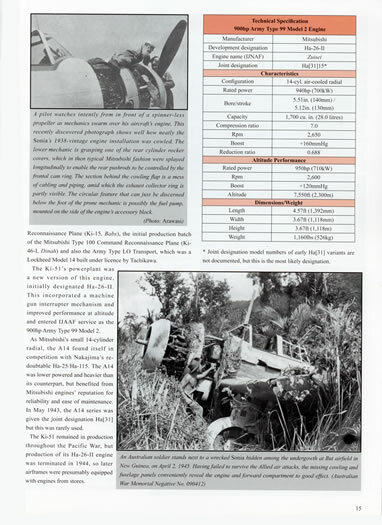 This section also mentions the Sonia “commandeered” by 4 Squadron (RAAF) and shows colour profiles of the machine. A section on the colours worn by both machines is included. It has information on their camouflage schemes as well as their interior colours, propeller colours, identification and other markings too. Interestingly it has a selection of colour chips with such names as “tea colour” and “dry grass colour” which I’m sure will spark debate amongst the students of the colours worn by IJAAF machines! 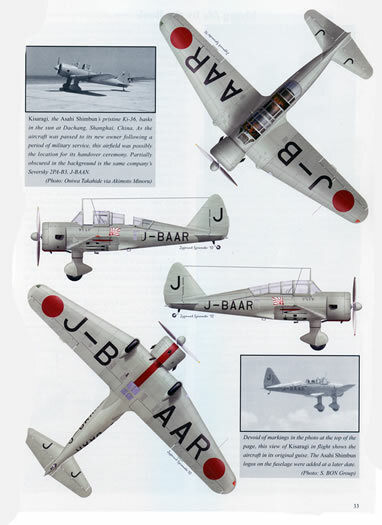 The final section is a “Model Commentary” which shows built-up colour images of the 1/48 scale Nichimo Sonia and the 1/48 scale Gull Models Ida. 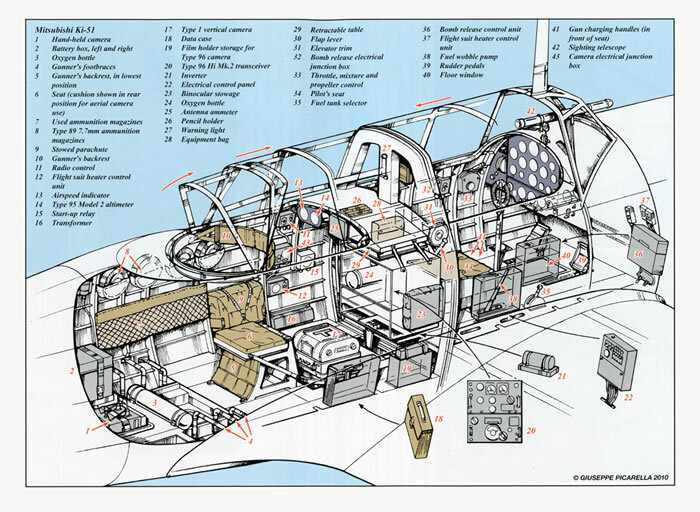 Also included are two separate and large sheets that have detailed plans of both machines to 1/48 scale as well as illustrations (line drawings) of aircraft systems. I was impressed with the quality of the images (both black and white as well as colour). In the main, they are sharp and clear and will certainly help you with research needed to accurately depict either machine in model form. 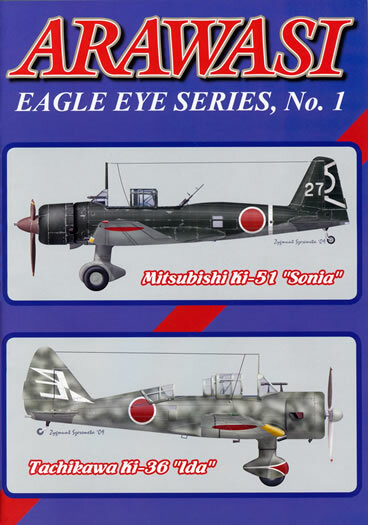 All up, an impressive debut for Arawasi’s new Eagle Eyes Series and I’m sure that it will be welcomed by both modellers and those with an interest in the machines operated by the IJAAF. Thanks to Arawasi for the sample.